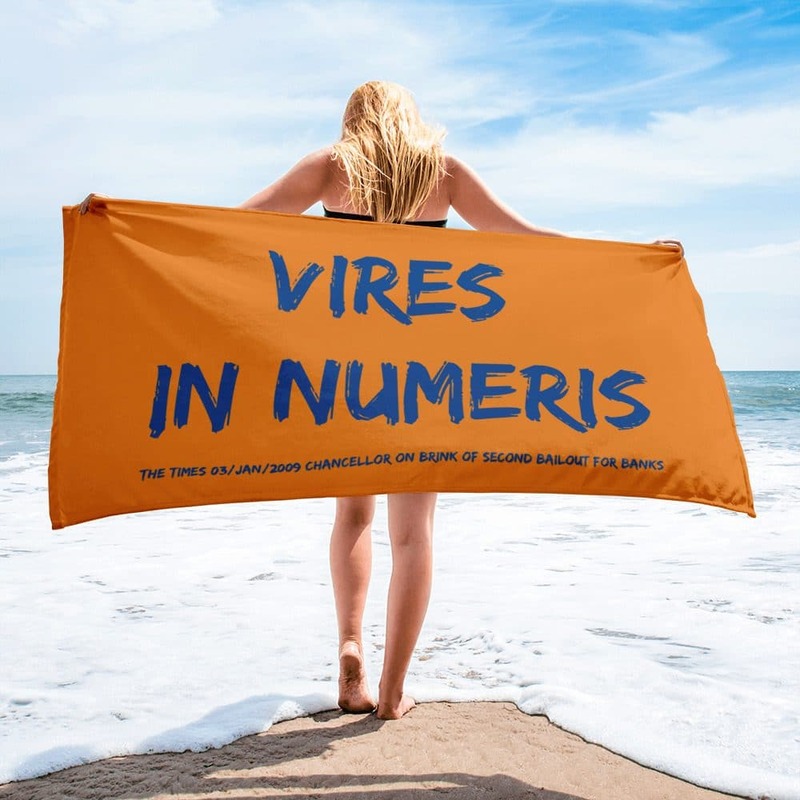 The numbers are the central subject of our Vires in Numeris beach towel. 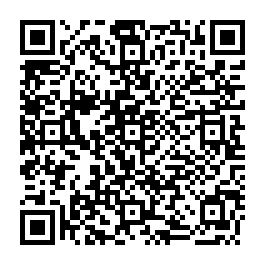 Designed especially for true cypherpunks. Soft, beach towel blanket, made out of 52% cotton and polyester featuring Vires in Numeris Latin saying. Vires in Numeris is the Latin saying, which refers to the trust in numbers. Minimalist and subtle. Made for true cypherpunks.